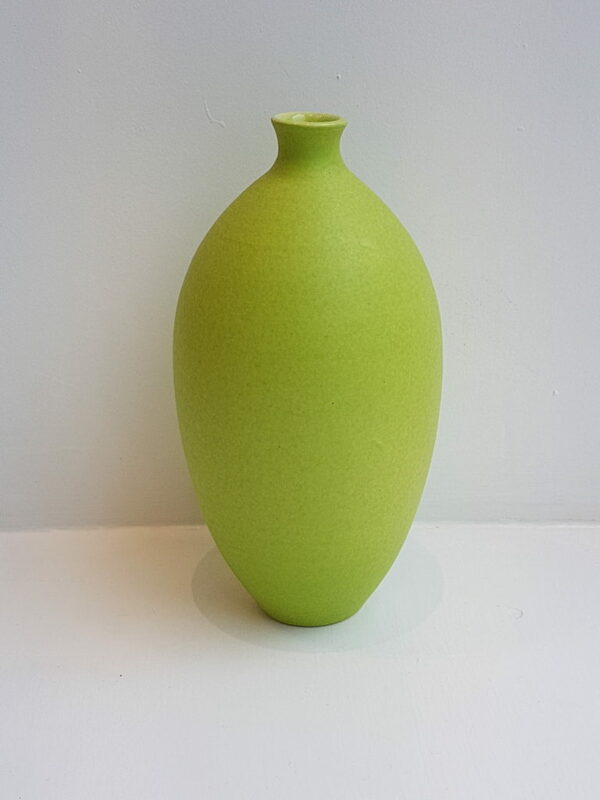 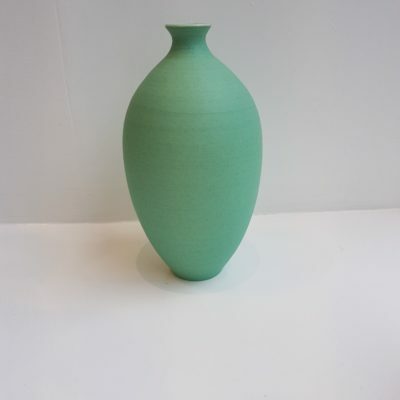 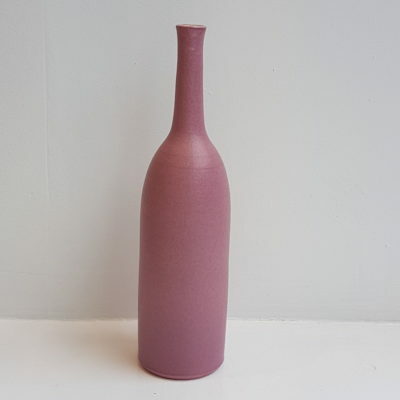 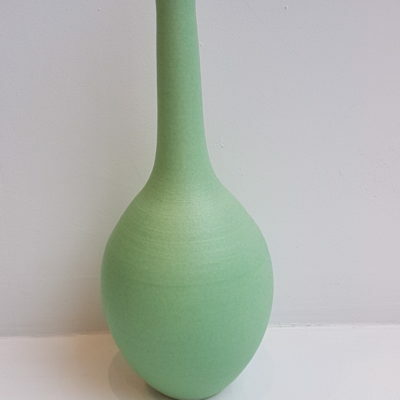 Lucy studied Ceramics at Wimbledon and Camberwell Art Schools, graduating with a BA Hons in 1996. 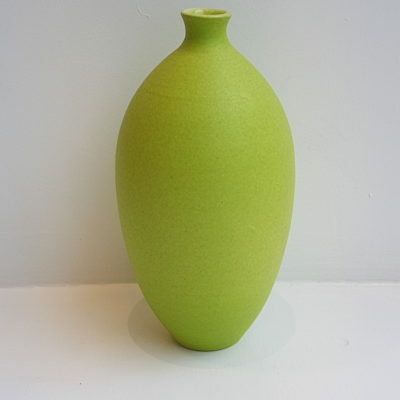 Her work is both decorative and functional: simple shapes which make sculptural groups. 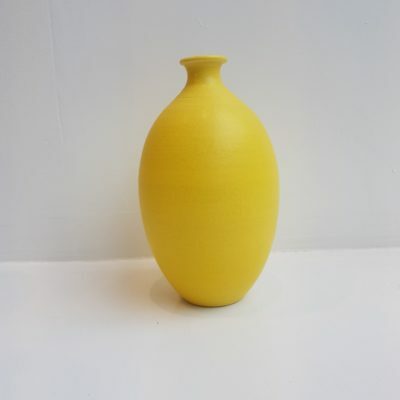 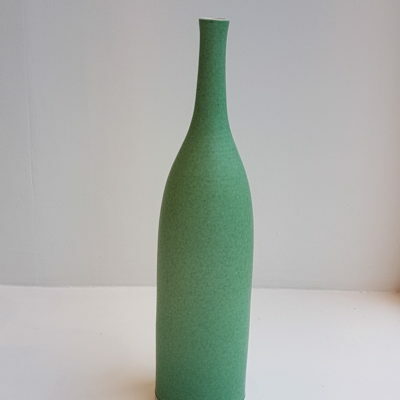 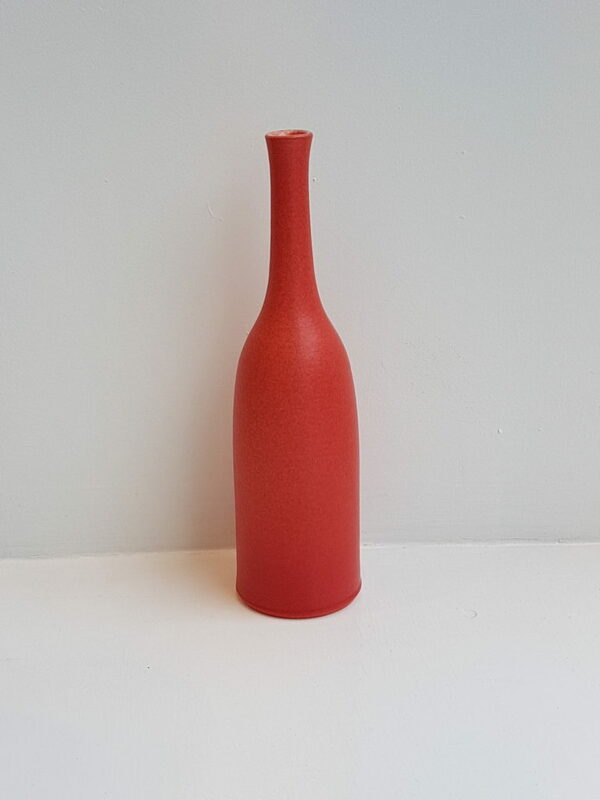 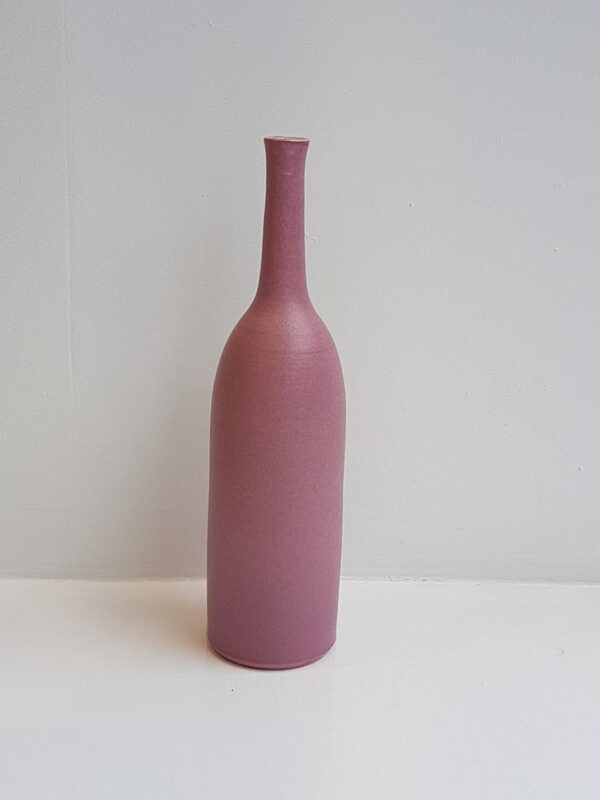 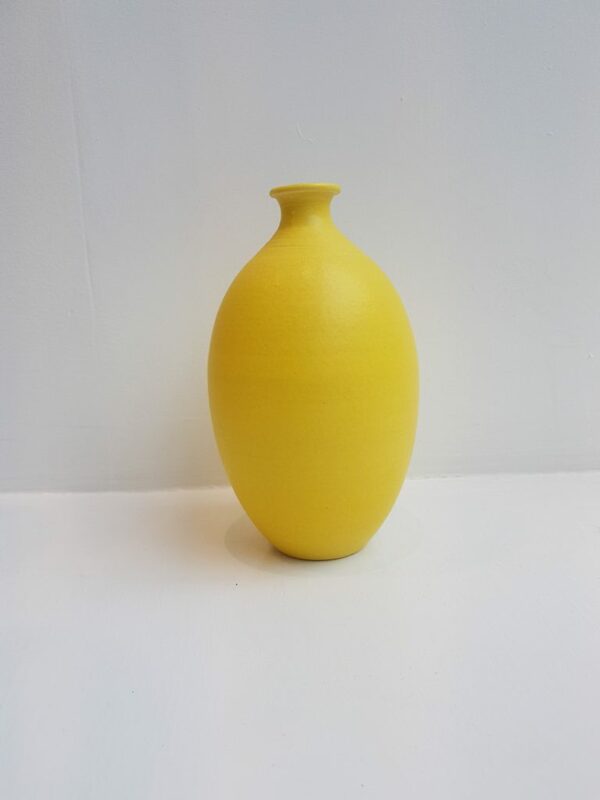 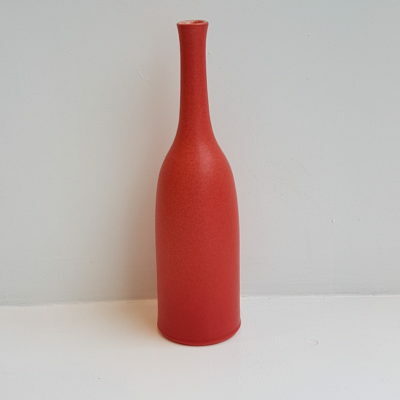 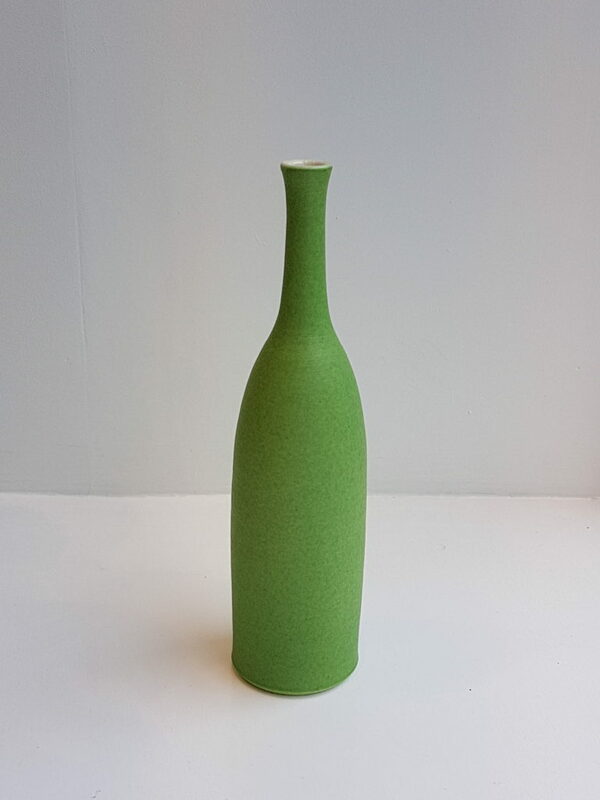 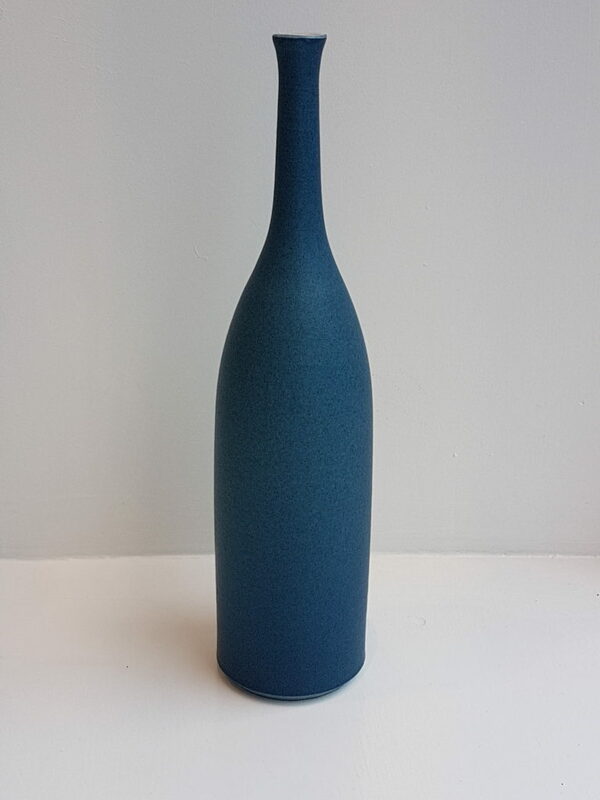 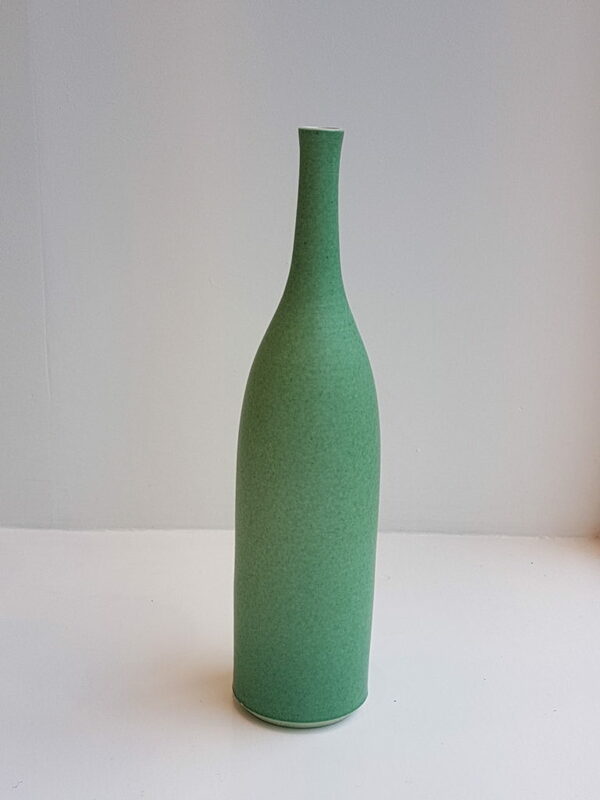 Lucy is inspired by Giorgio Morandi’s still-life paintings and her work evokes the same harmony of form and colour. 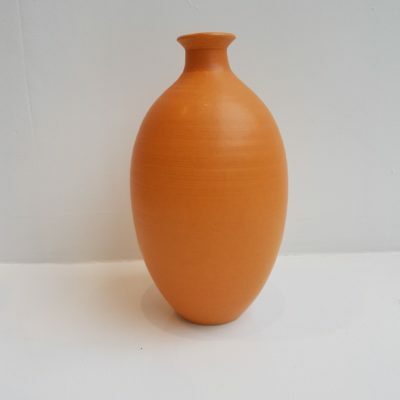 The vessels are thrown on the wheel using white earthenware clay. 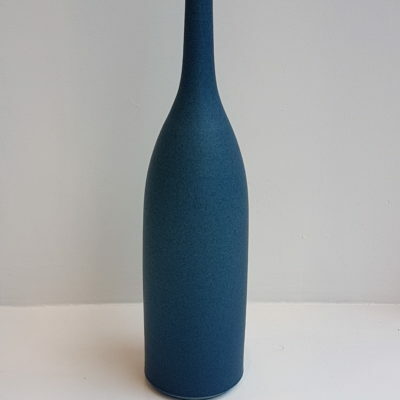 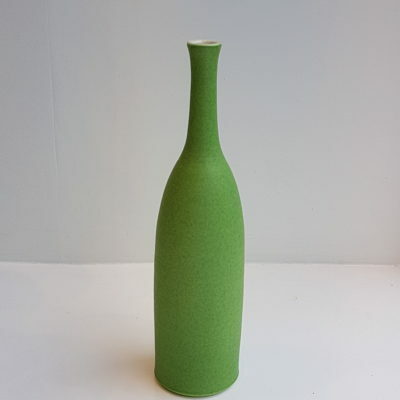 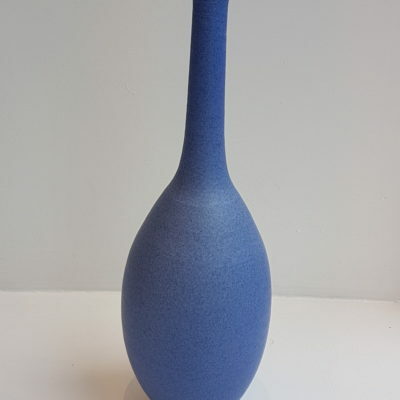 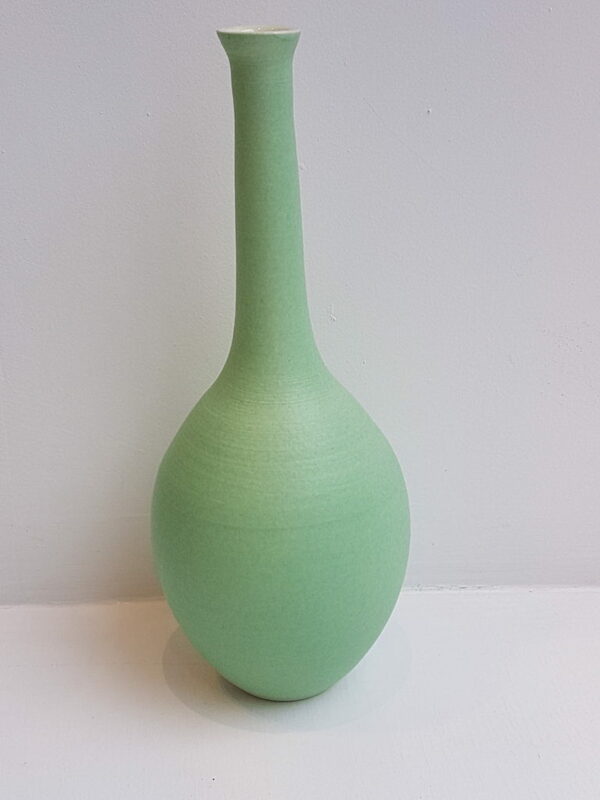 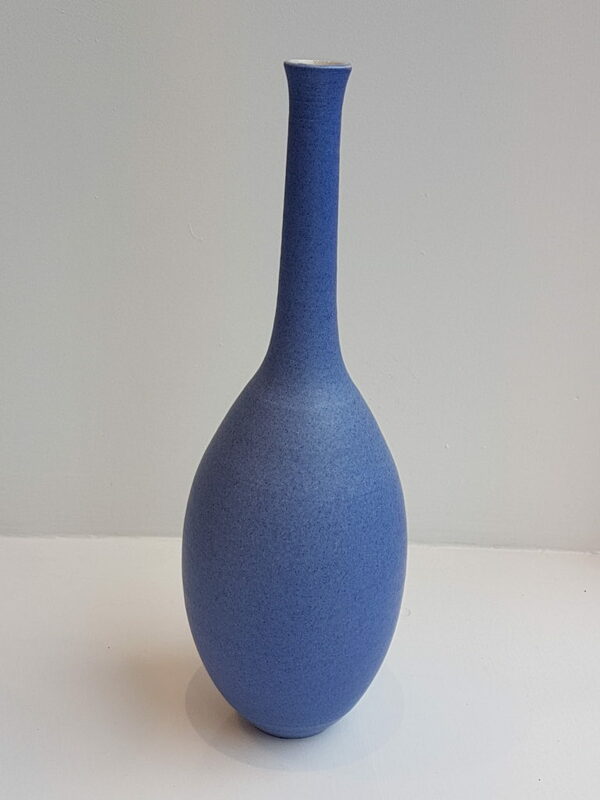 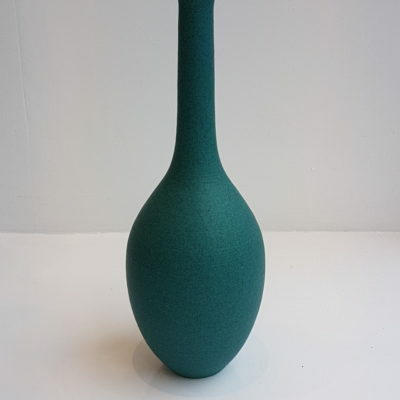 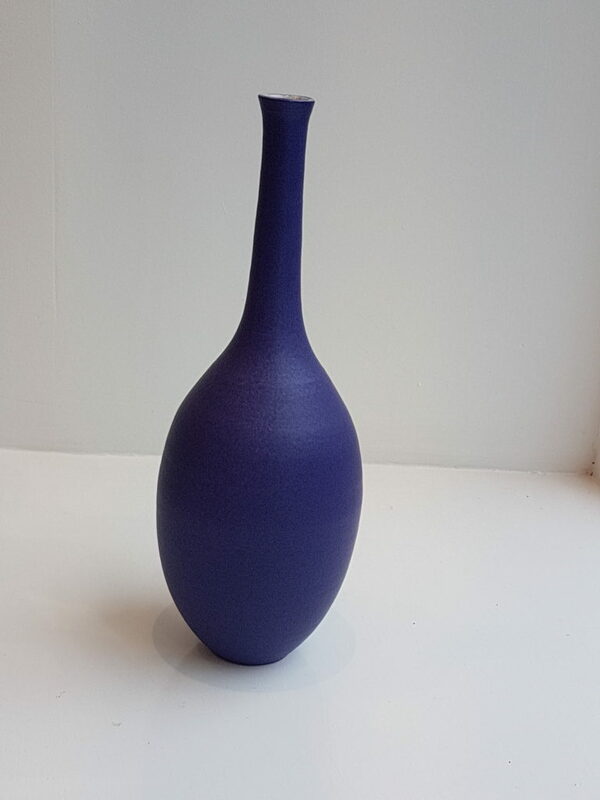 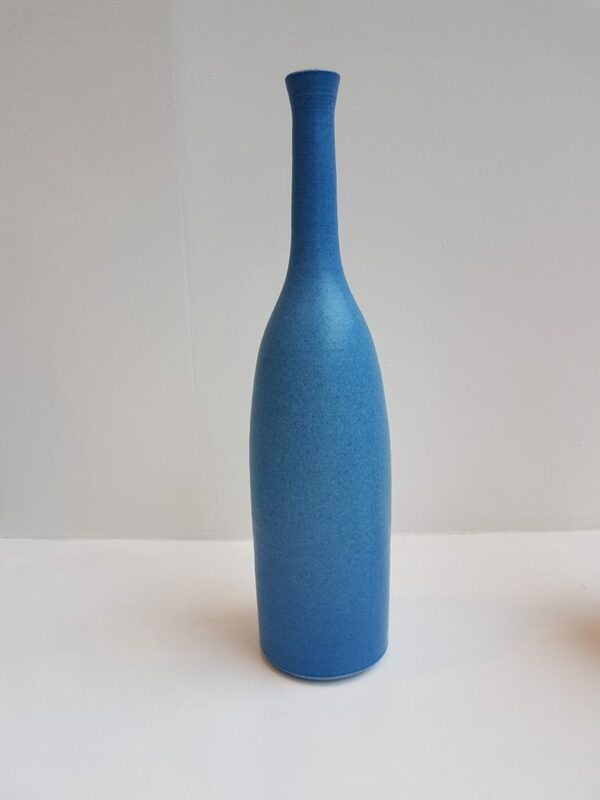 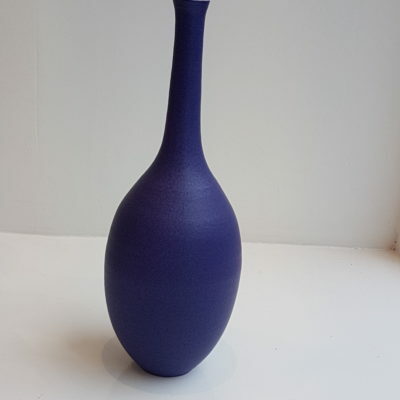 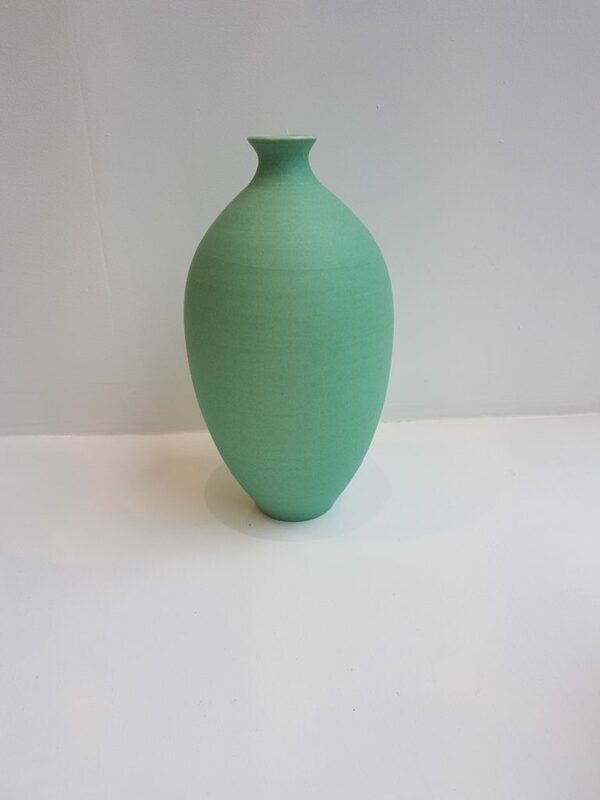 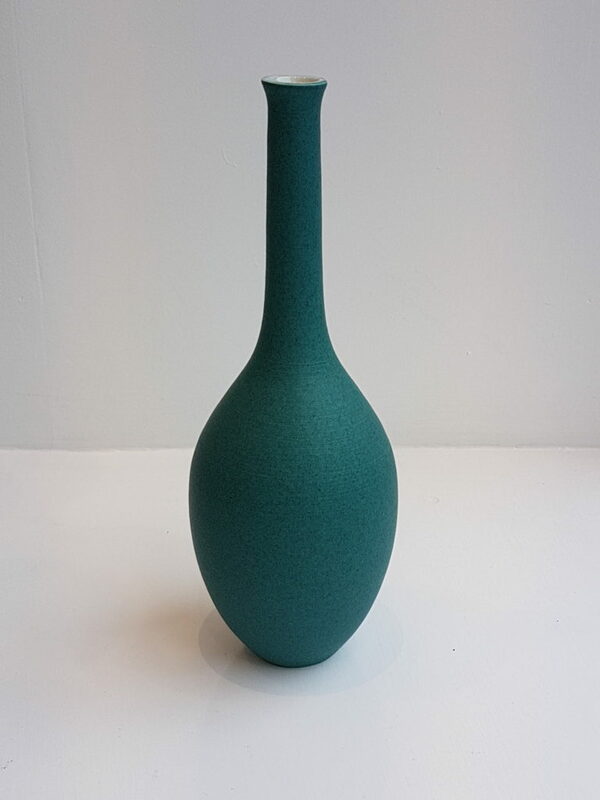 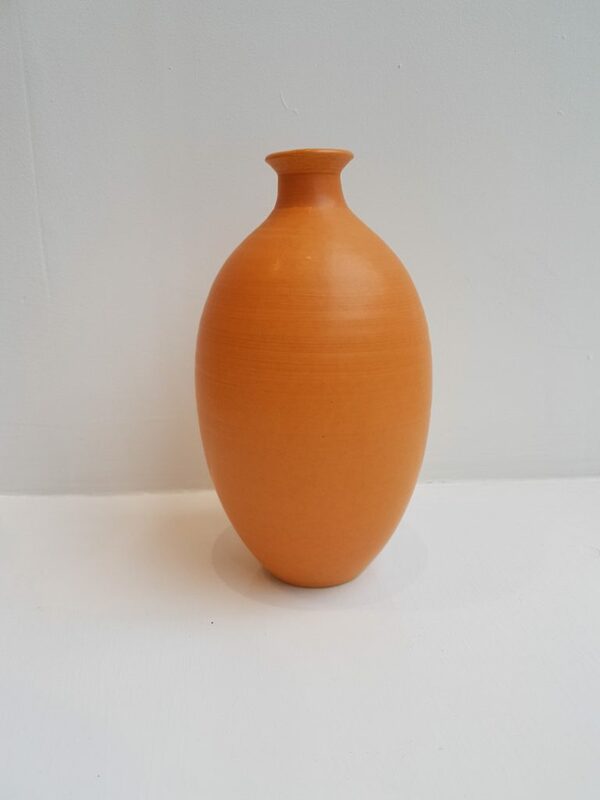 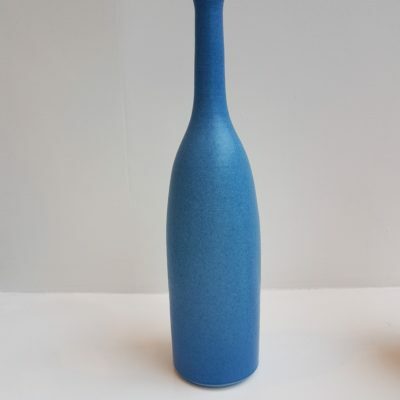 Lucy has developed a semi-matt earthenware glaze, smooth to the touch, to which she adds oxides and stains to obtain a wide spectrum of colours. 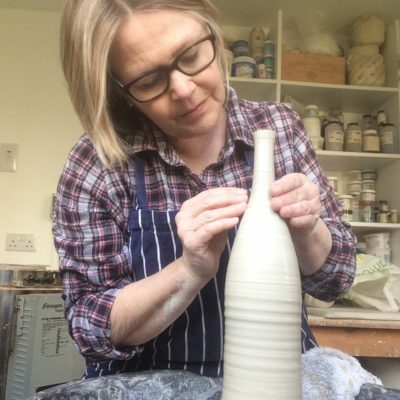 Lucy displays work throughout the country with many customers keen collectors of her pieces.